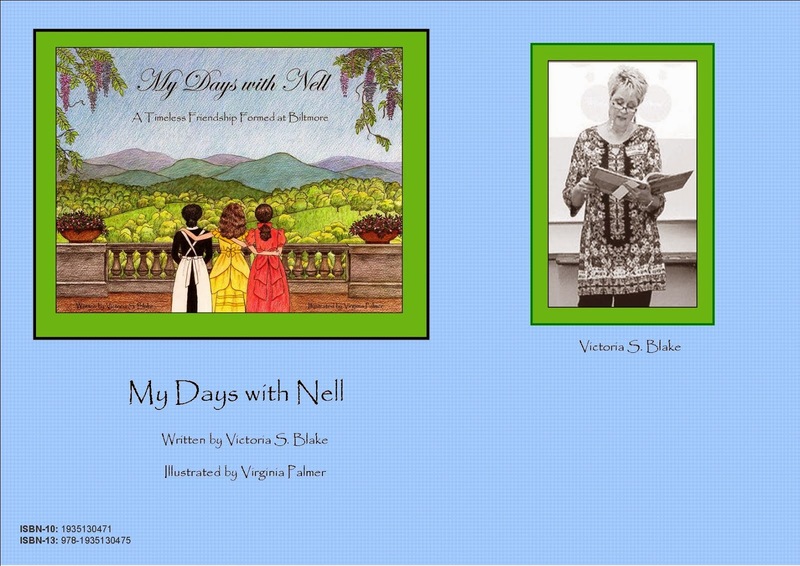 My Days with Nell: Happy Thanksgiving! On this Thanksgiving day, I am so grateful for my family and friends. They stand with me and love me unconditionally. I have been blessed beyond measure and I am thankful to God for His provisions in my life. Not only does He meet my needs, but He is gracious with the desires of my heart. I don't deserve His love but am overwhelmed with His generosity. Thank you, my God, for your precious son, Jesus, who redeemed me and makes me righteous before you. May I be found faithful to You and may everything I think, do and say bring glory to you... for you alone, are worthy of all praise.